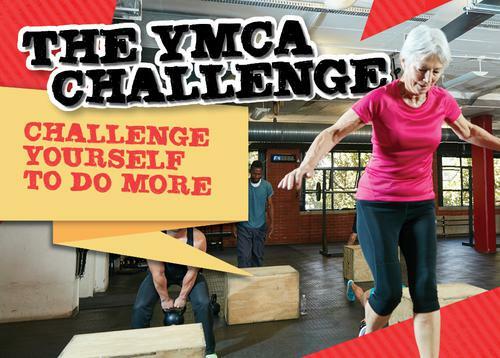 Members will get given a sticker at the end of their session by a front line staff member and the member then places the sticker on the Y games board. The more the member trains the greater the number of stickers next to the members name. The fitness team will check in on all participants to motivate and inspire the challenge taker to get to a min of 10 sessions in the month! Next time you are in the centre talk to a team member and register today!